Places of Fancy: Where Is Manderley in 'Rebecca'? Where Is Manderley in 'Rebecca'? Money could not buy happiness, they say, but you could never doubt the freedom it affords your obsessions. Nicolas Cage uses it to buy dinosaur skulls. Sergey Brin uses it to go to space. And Enya uses it to buy a fictional house. 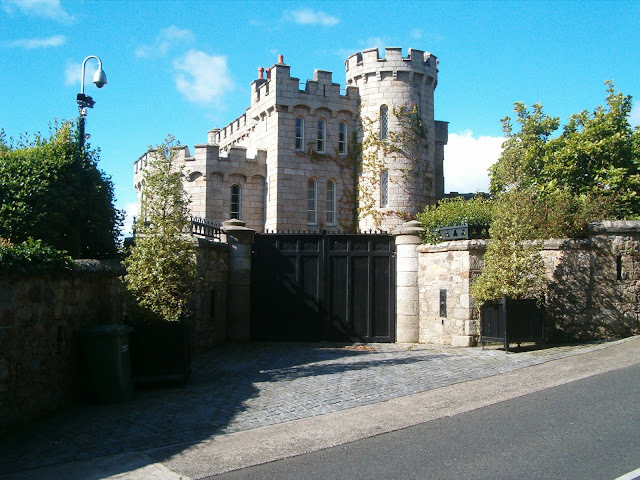 Apparently, one of Ireland's richest singers lives in a castle named Manderley, after the English estate in her favorite novel, Daphne du Maurier's Rebecca. See here, however, that Enya is hardly the only one to have a place called Manderley. Many of Rebecca's fans happen to be moneyed readers across the British Isles and own luxurious properties worthy of the name. 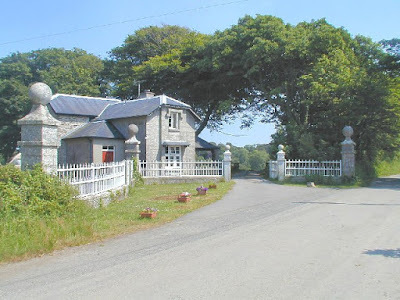 In dreaming up Manderley, Daphne thought of her favorite house, Menabilly in Cornwall, England. 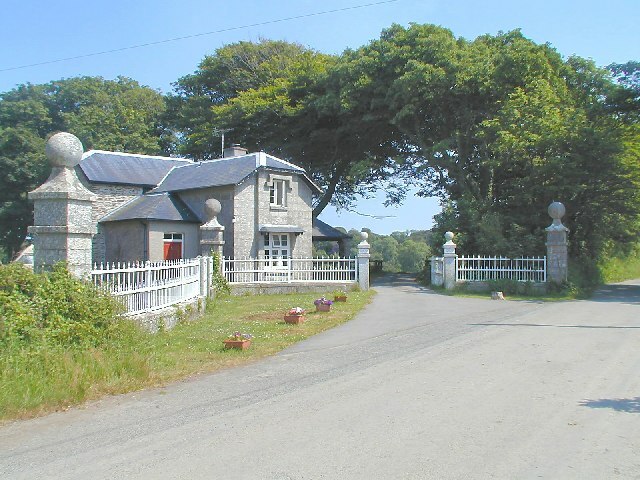 Situated in Tywardwreath parish near Fowey, Menabilly has been the seat of the Rashleigh family since the 1500s. The giveaway? Like the Manderley house, the Menabilly manor was shielded from prying eyes by thick woods. Daphne was 21 when she discovered Menabilly with her sister Angela. The year was 1928, two years after their mother took them to holiday in Fowey from London. Dr. John Rashleigh, then the owner of Menabilly, mainly lived in Devon and rarely visited. Neglected, Menabilly left itself open to trespassing jaunts by the siblings. Daphne would continue trespassing into the derelict property for years, several times with her children Tessa, Kit and Flavia. She was in love with the ivy-ridden Georgian country house — she even kissed its wall — and vowed to live in it someday. In 1943, with the windfall from Rebecca's publication and its Alfred Hitchcock adaptation, plus £250 from the Ministry of Works for renovation, Daphne became the tenant of Menabilly. “I had always wanted it for years, and I got it,” she said. But Menabilly was not the only stand-in for the Manderley mansion. Daphne based the interior design of the literary house on Milton Hall, which she had been visiting since she was 10. 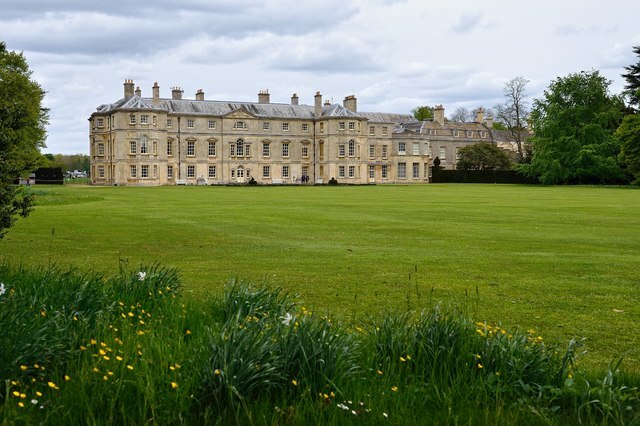 Home to the Fitzwilliam family since the 16th century, the ridiculously large Milton Hall cannot be missed for miles around Cambridgeshire. Also, it was in this house where Daphne found a particularly intimidating housekeeper, no doubt the prototype for Mrs. Danvers. Milton Hall and Menabilly Manor are both regal, resplendent structures, but World War II kept Hitchcock from shooting Rebecca there or anywhere in England. 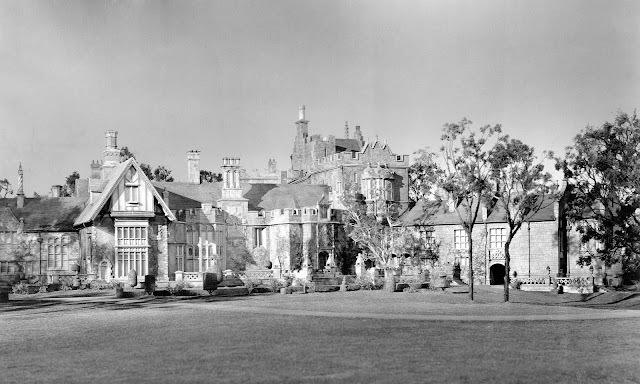 Nevertheless, he was able to capture the Gothic grandiosity of Manderley with a lavish set in California's Selznick Studios (now Culver Studios). As for the exterior shots, brace yourself for this mind-eff: They all used a miniature mock-up. Only Hitchcock's first American movie, Rebecca ended up winning Best Picture at the Oscars. The set might as well have won Best Actress. Most works of Gothic fiction are known to imbue anthropomorphic qualities into the houses, such that they become characters themselves. Manderley is one of those houses, and you have dreamed about it last night, will dream about it tonight, and dream again tomorrow. Where Is William McKinley High School in 'Glee'?